look forward to making your stay a memorable experience. Only 1 mile from the Badlands National Park, we are the closest Motel and the only one with a Swimming Pool. Amenities: Restaurant, Store, Free Wi Fi, Swimming Pool and Picnic area. Are rooms vary from a single Queen bed to rooms with 2 queens & a Sofa bed. 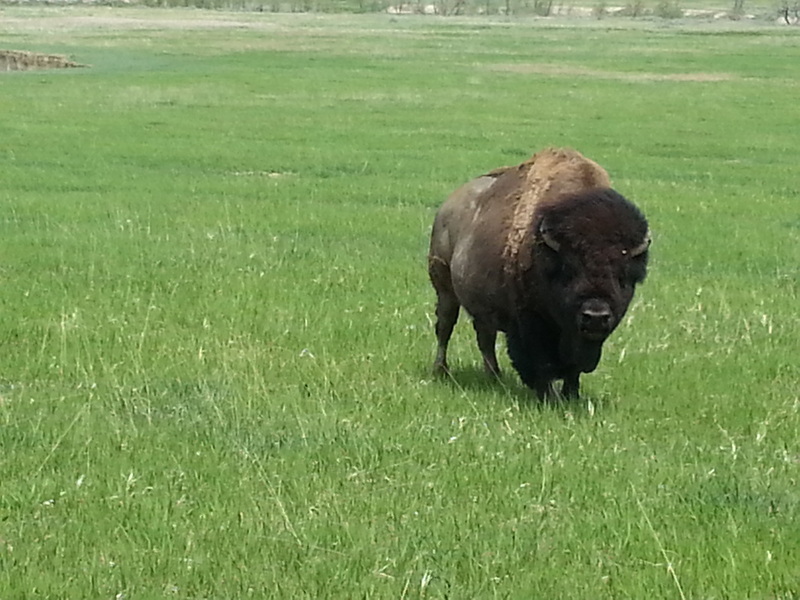 We also have a 40 site Rv Park, Badlands Interior Campground. Season April 7th Thru the first weekend of Oct. weather permitting. 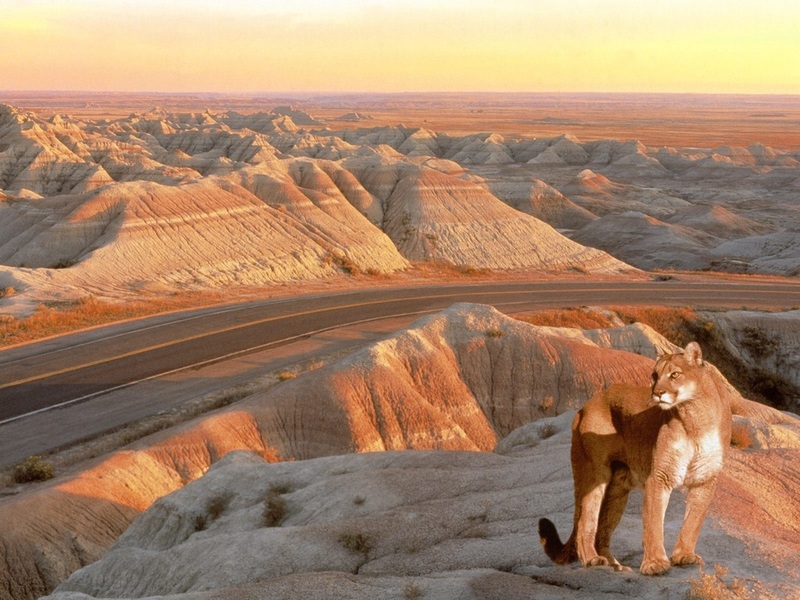 Being 1 mile from Badlands National Park where wildlife of all kinds abound, is a beautiful backdrop for our Motel. The Motel is a Budget Host Inn, the only motel where you can have a View the Badlands from your room or the Swimming Pool. The rooms have mini-fridges, coffee makers,Wi Fi and Air conditioning. We are a 10 minute walk to the town of Interior and 2 miles to the National park visitors center. hours away by way of scenic county highways.